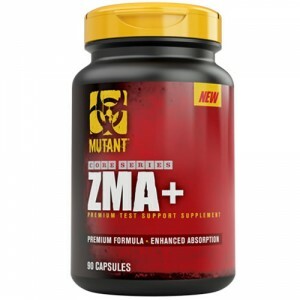 Mutant Nutrition was established in 2010 by Geoff Howard, a highly successful Personal Trainer and Fitness Model who has been working in this industry for the last 10 years. 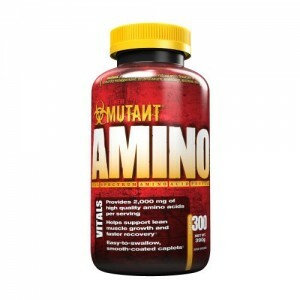 Based in Staffordshire, UK, we are fast becoming one of the UK's leading supplement retailers. 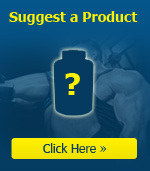 This is due to word of mouth about our high level of service and customer recommendations. 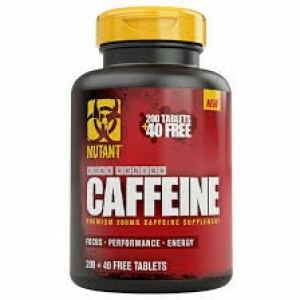 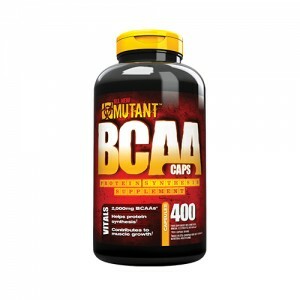 MUTANT AMINO Provides 2,000 mg of high qu..
MUTANT BCAA CAPSMUTANT BCAA CAPS deliver 2000mg of 100% free form BCAAs per dose in the preferred 2:..
MUTANT CAFFEINE is as pure as it gets – no fancy name or proprietary blend. 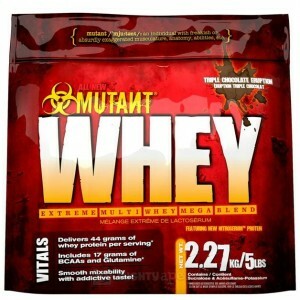 Just straightforward pha..
Mutant Madness 275g - 50serv. 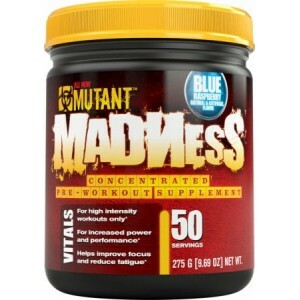 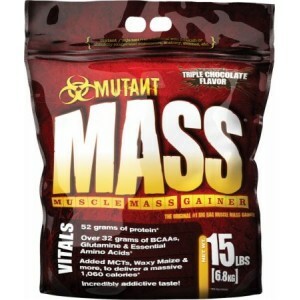 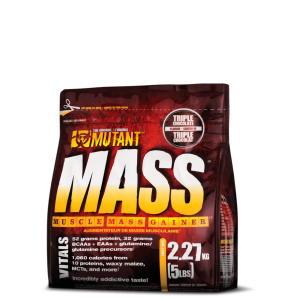 MUTANT MADNESSMUTANT MADNESS seizes the pre-workout experience, and vaults it to a whole new extreme..
MUTANT WHEYFast becoming regarded as the ULTIMATE whey protein blend, MUTANT WHEY is a ..
MUTANT ZMA+ contains proven levels of zinc, magnesium and B6 that were shown to increase anabolic ho..